Among the world’s smallest and lightest devices, the iPP 310 is designed for easy handling and robust daily use. With its USB connection, compact size and single cable, the iPP 310 is easy to integrate into the iCT200 Series. This item will earn you 0 reward points. 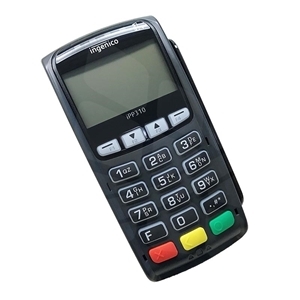 Ingenico IPP 310 EMV PIN Pad - TSYS Network Only. Optimize multilane checkout with a secure and fast POS solution. Improve shoppers’ payment experience with an intuitive interface and contactless features. Expand consumer choice by accepting any preferred method of payment. Facilitate in-store integration thanks to compact size and plug & play installation. The iPP 310 meets the highest security requirements. PCI PTS 3.x certified, and ensures secure data and application management while enabling highly secured electronic transactions. 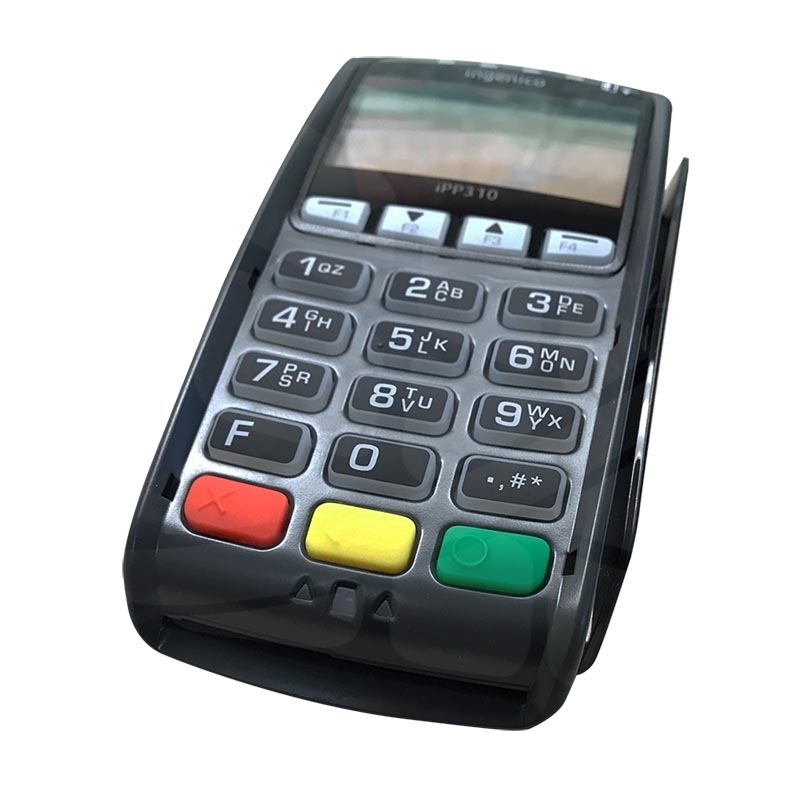 The optional PIN privacy shield provides additional confidentiality at PIN entry. In addition to accepting EMV chip & PIN, magstripe, and NFC/contactless payment, the iPP 310 also supports new technologies such as NFC loyalty, couponing, wallets and QR codes. With its USB connection, compact size and single cable, the iPP 310 is easy to integrate into the iCT200 Series. The small and lightweight iPP 310 is designed for easy handling and robust daily use. 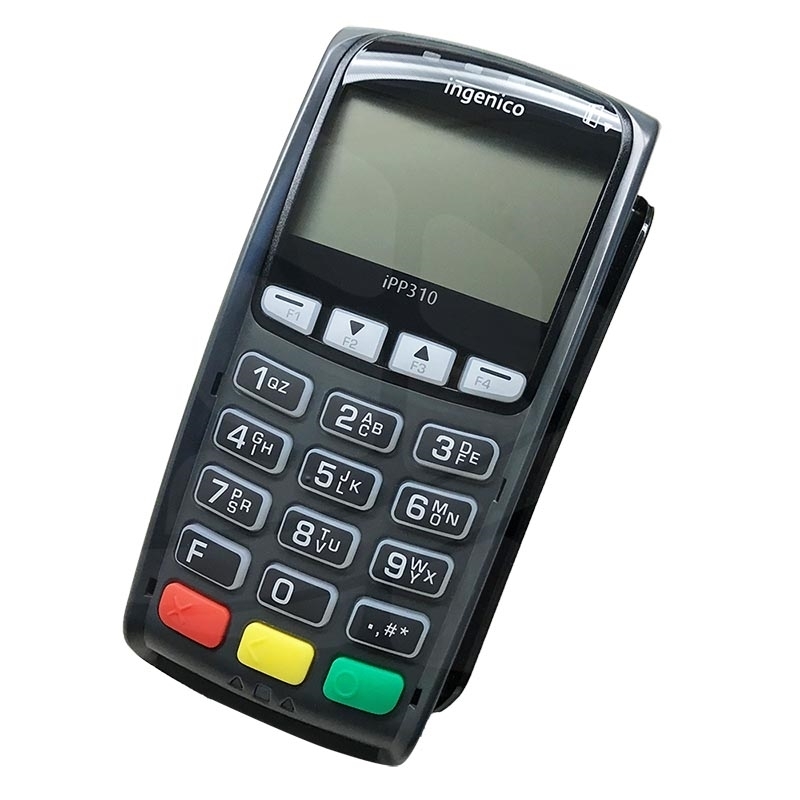 The backlit keypad and outstanding LCD display readability make PIN entry and operations very intuitive. 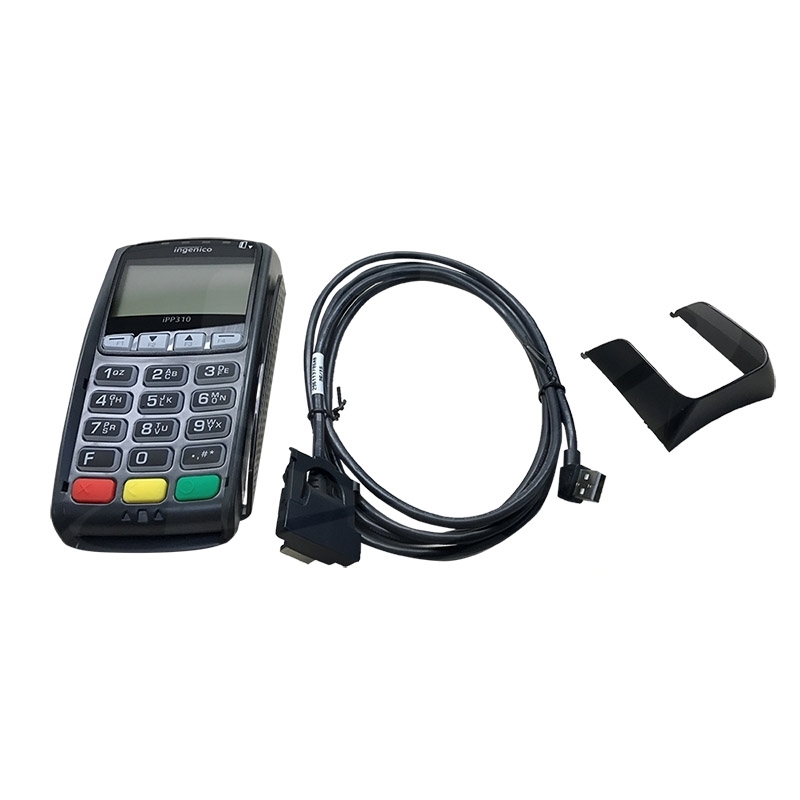 Large keys and powerful buzzer speed transactions while reducing PIN entry errors. Visual indicators simplify contactless payment for both consumers and merchants. Our highly skilled and manufacture certified ATM technicians are only one phone call away! Please call 1-855-286-2286 ext. 4. If an error code is present, please look at the ATM Error Codes page for more information. Remember to visit ATM Repair Zone for a complete pricing sheet.About ATMTraderATMTrader is the leading ecommerce platform for the ATM community to purchase brand new and refurbished ATM machines and ATM parts. When you’re in need of an ATM mainboard, ATM dispenser, or an ATM keypad, new ones are expensive. We provide a great selection on certified refurbished ATM parts to keep your ATM running. Whether you lease an ATM machine or buy an ATM machine, ATMTrader has the largest online selection of new and refurbished ATM parts, from EMV upgrade kits to ATM wireless modem. And if you’re in the market to buy or sell ATM routes, visit our ATM Portfolios section. Copyright © 2019 ATMTrader. All rights reserved.